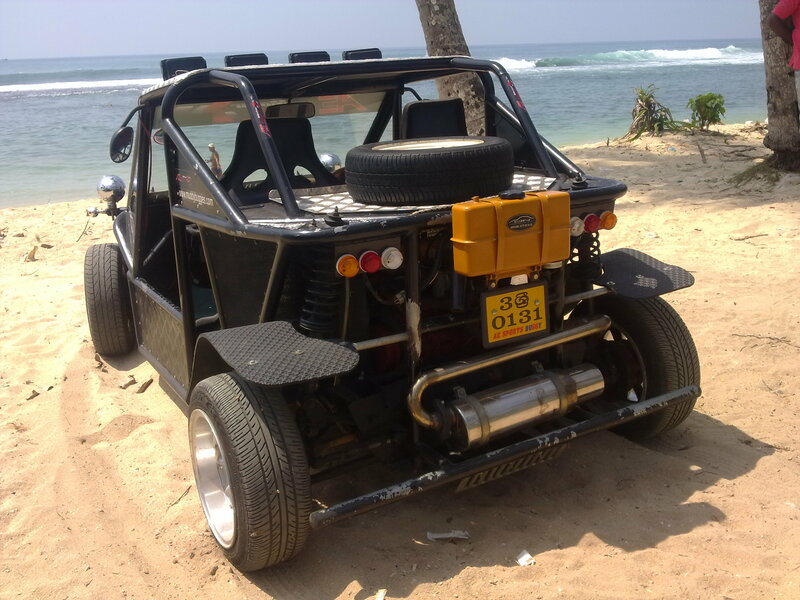 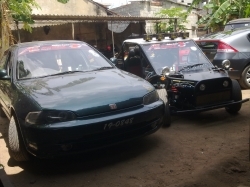 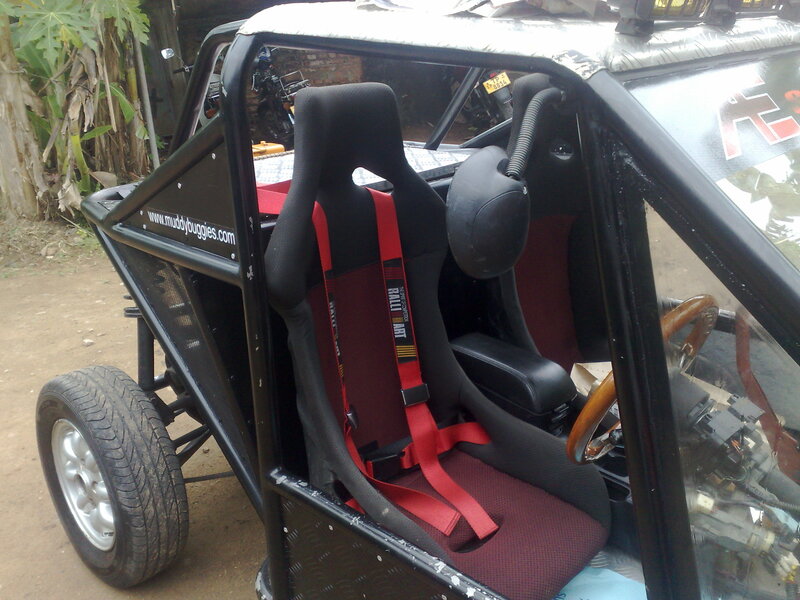 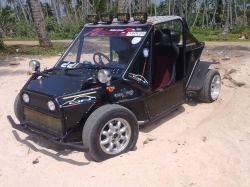 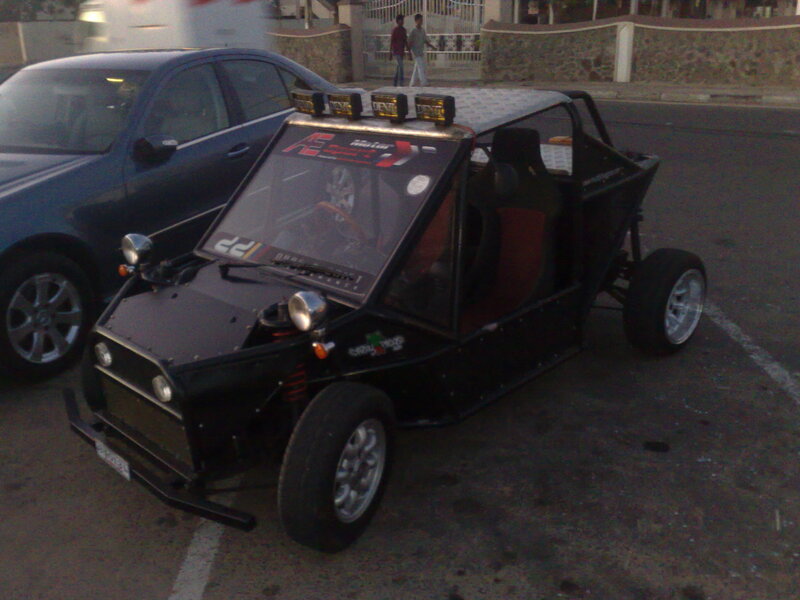 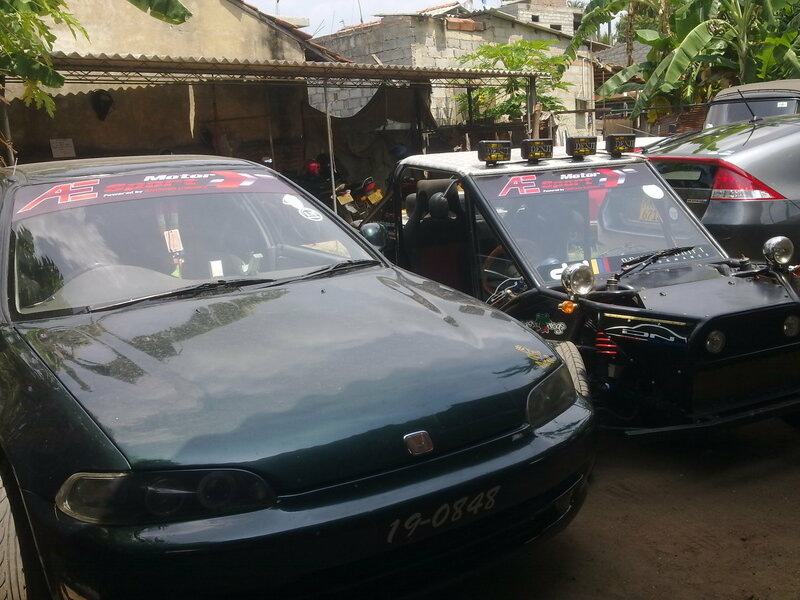 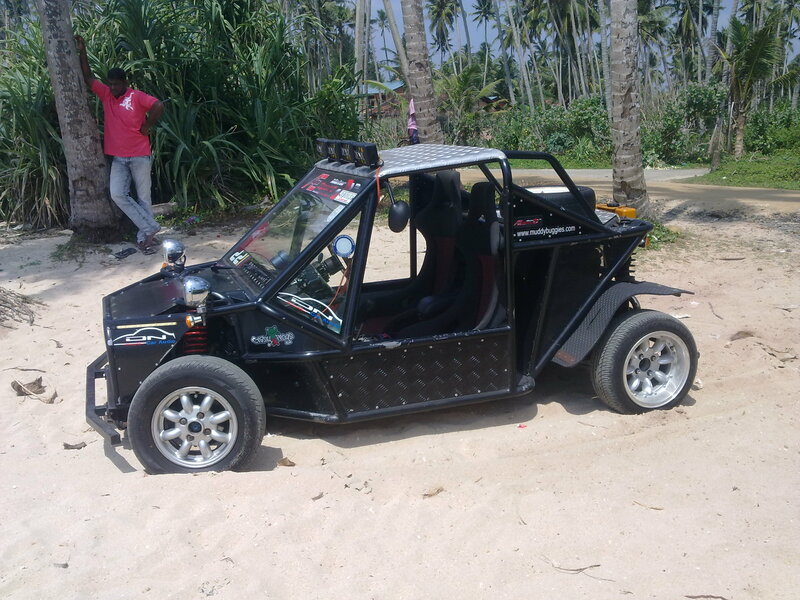 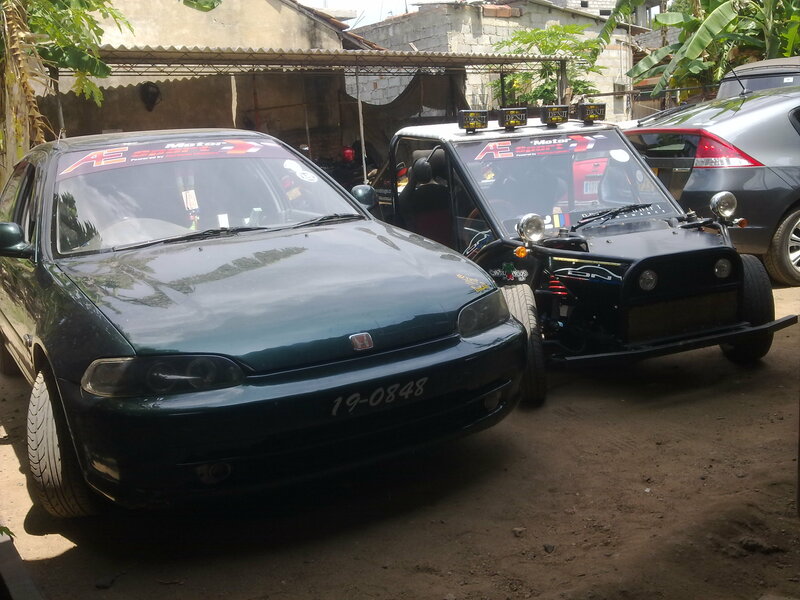 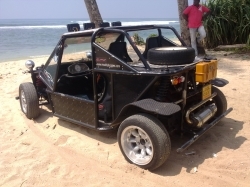 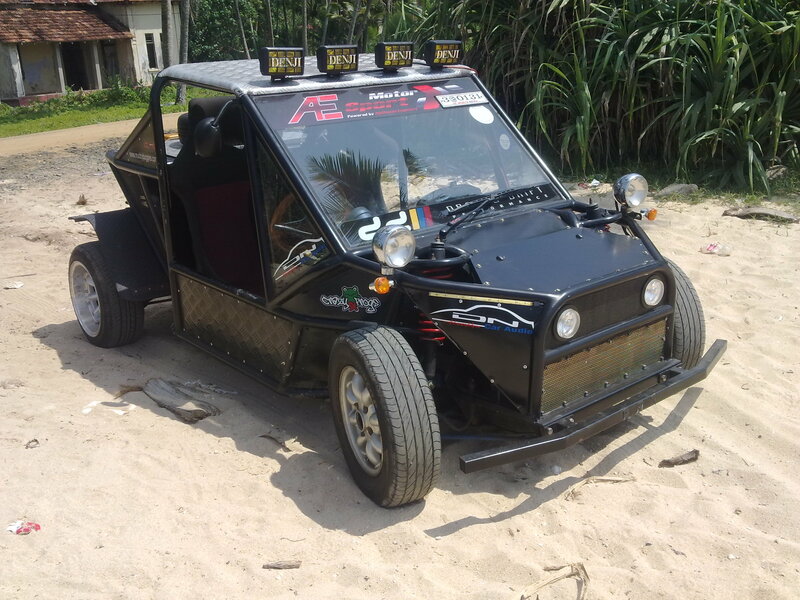 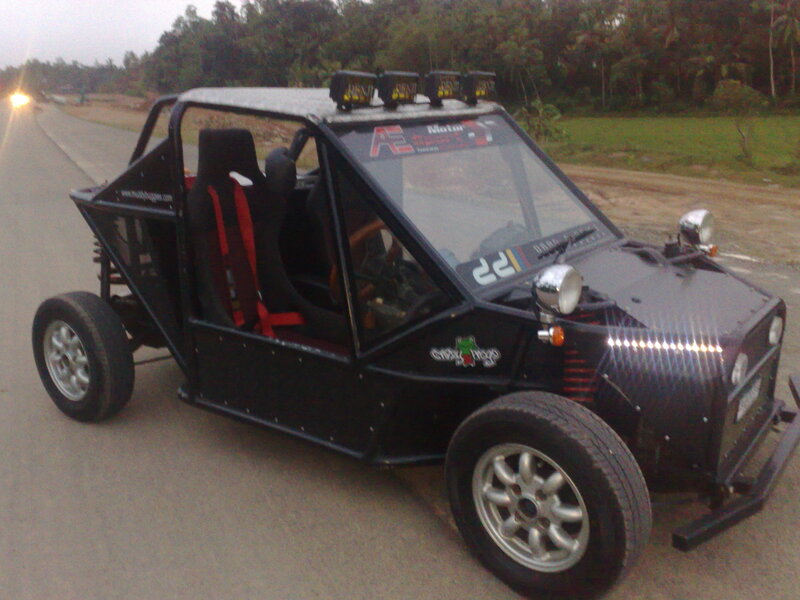 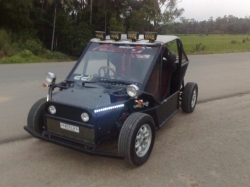 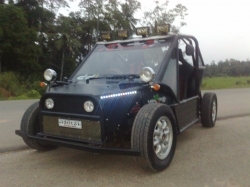 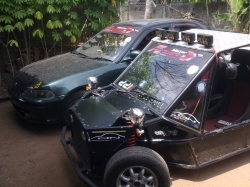 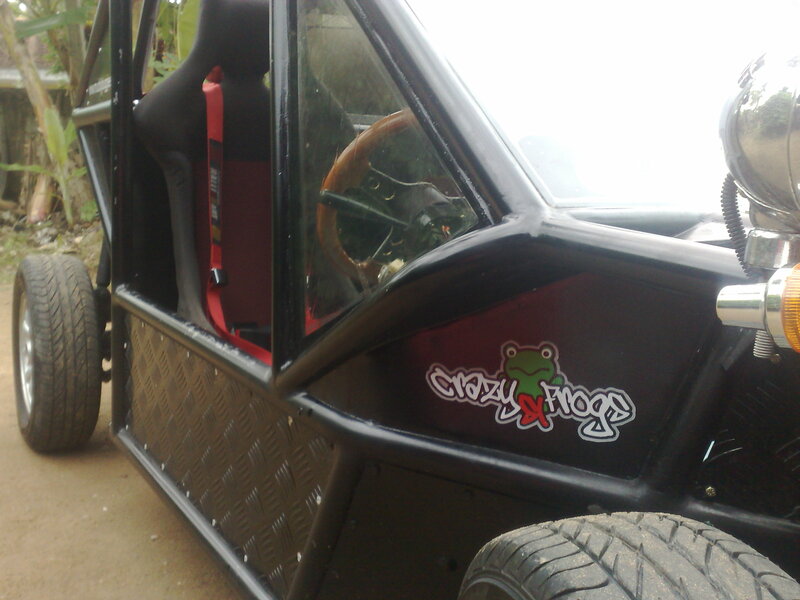 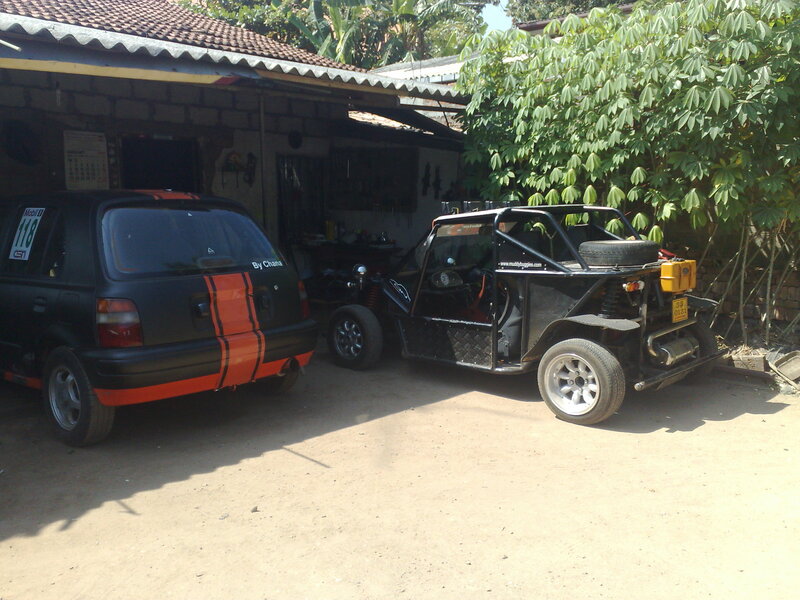 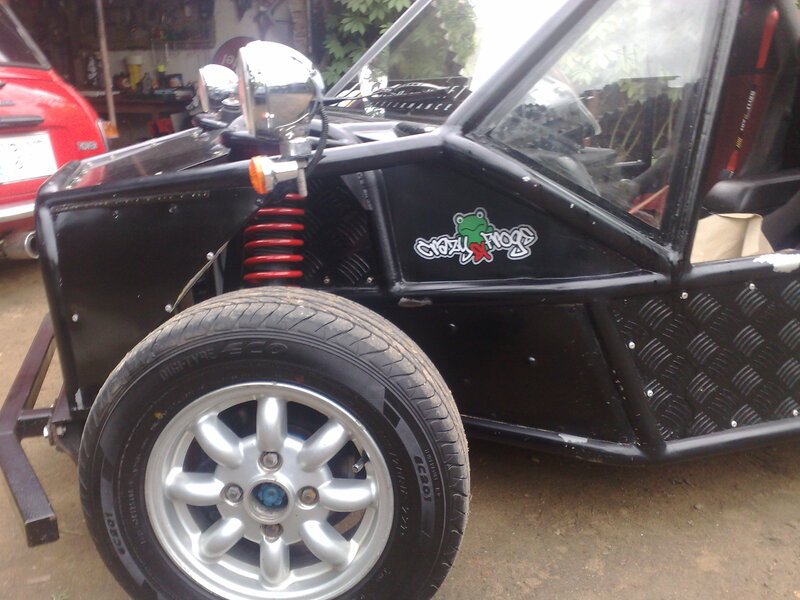 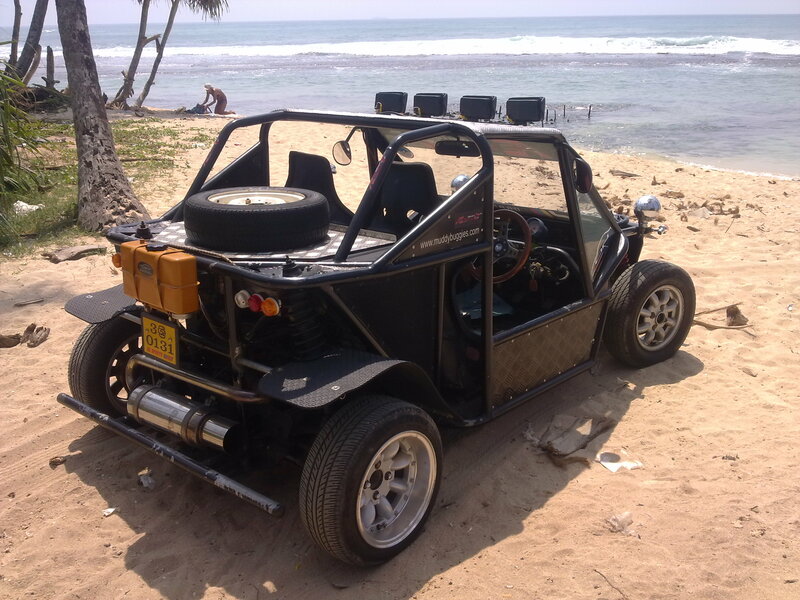 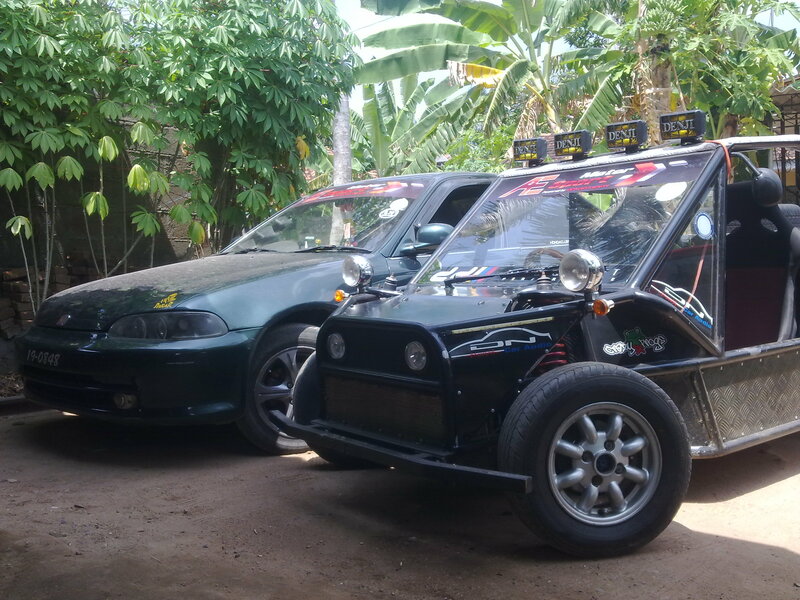 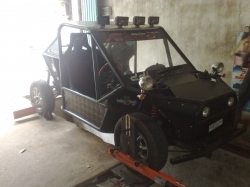 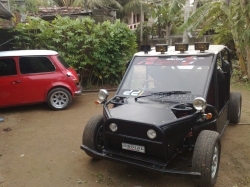 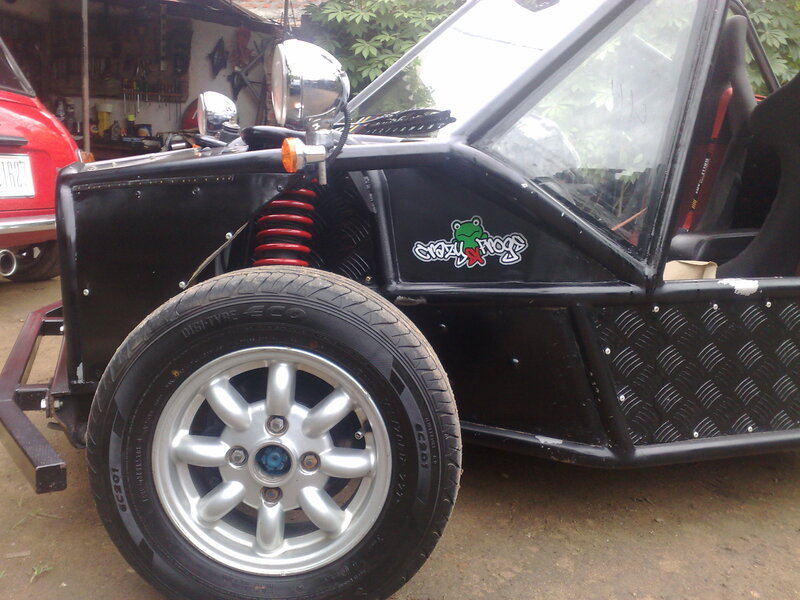 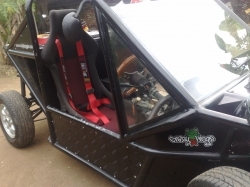 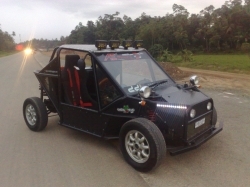 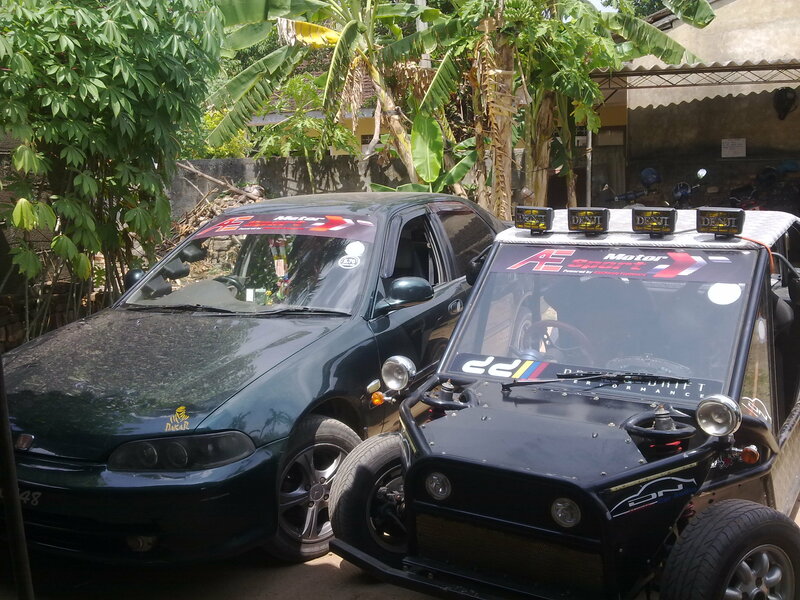 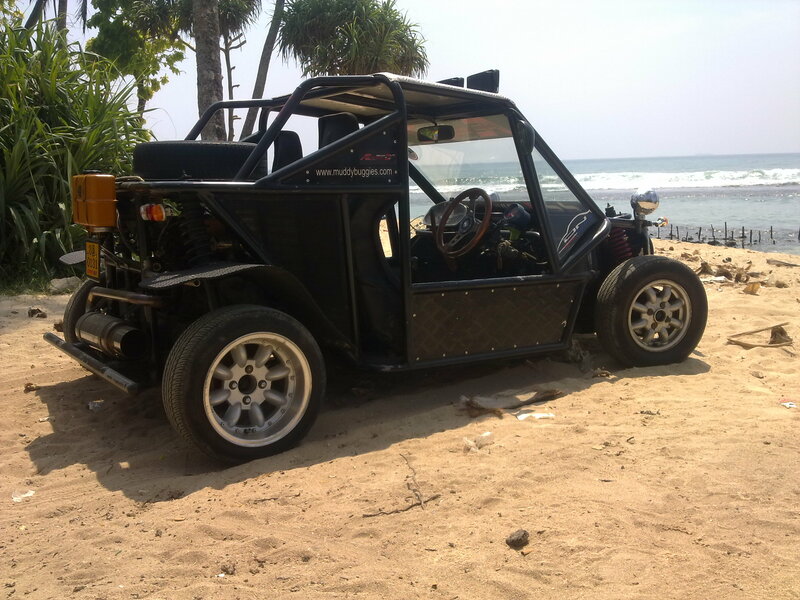 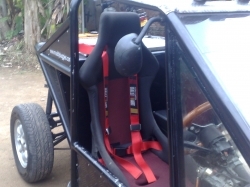 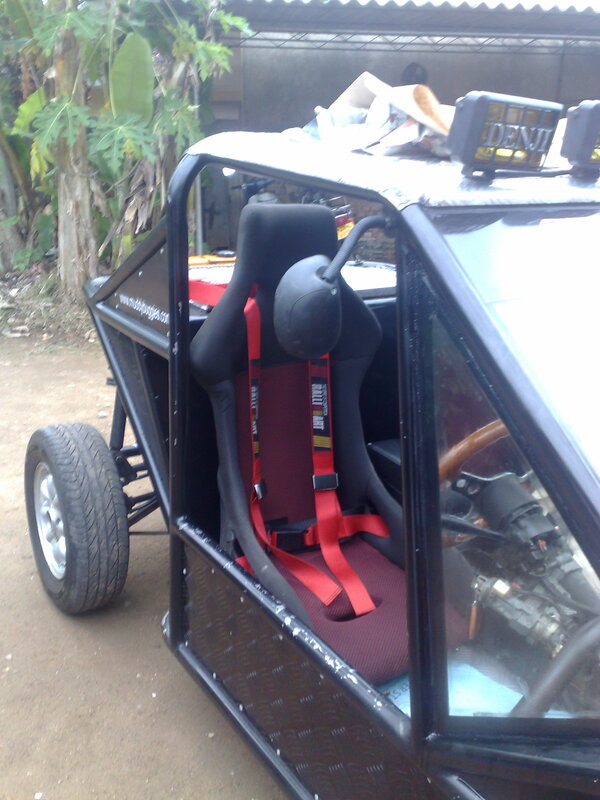 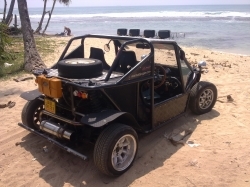 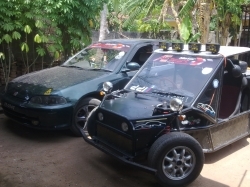 Roshita from Sri Lanka built this road legal buggy using a mini engine and his own custom design. 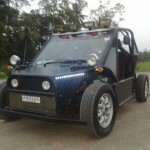 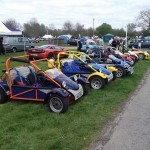 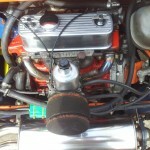 It is pretty smart looking buggy and he often competes in lots of hill climbs and is generally a very happy buggy owner. You can catch up with him on our buggy forum.